Beautifully designed stationery can leave a lasting impression. Mavo design all elements of stationery (from business cards, letterhead and comp slips, to fax templates, invoice forms and beyond). We also work with a range of print specialists so we're more than happy to offer advice on paper stock, print finishes and deliver on final print production. 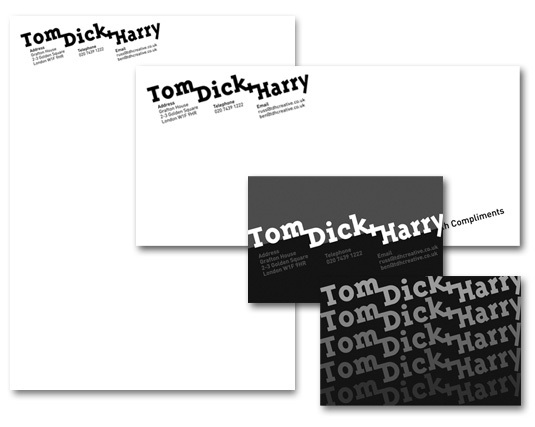 Brief: Design stationery for an advertising agency. 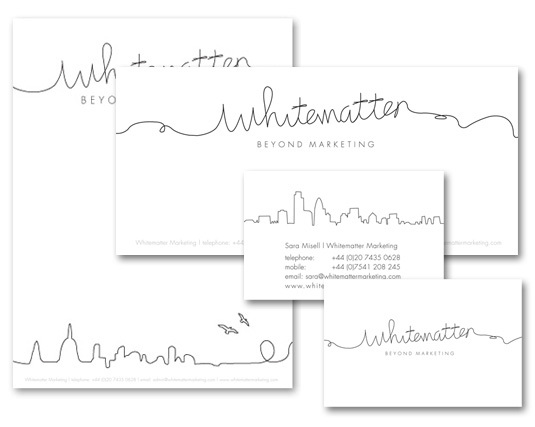 Brief: Design stationery for a Marketing company. 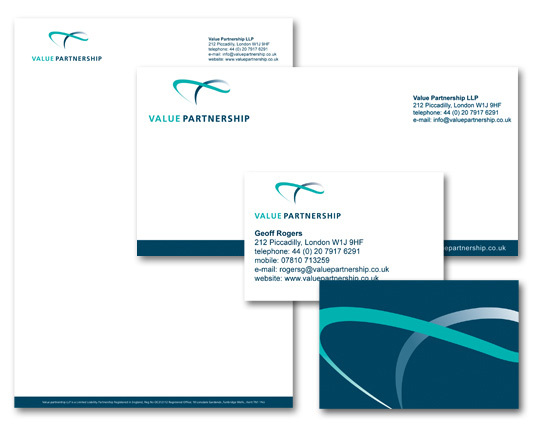 Brief: Design stationery for a Management Consultancy. 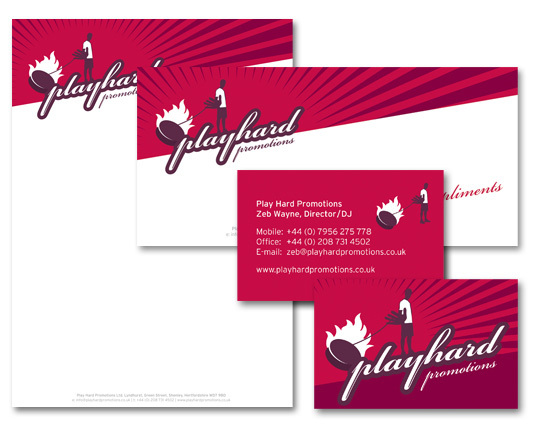 Brief: Design stationery for a music promotion and events company. 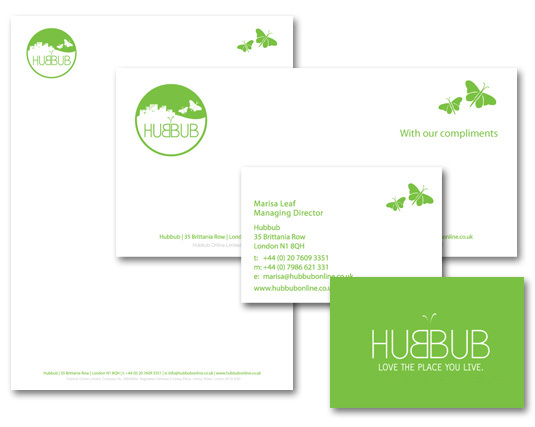 Brief: Design stationery for an online delivery company.